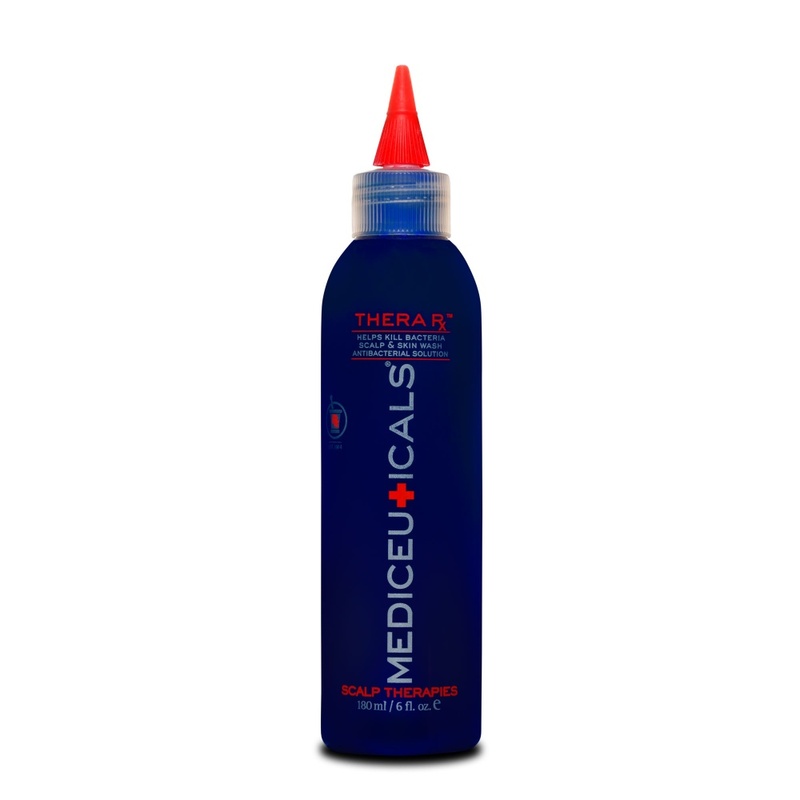 TheraRx Anti Bacterial Scalp and Skin Wash is a medicated product which kills bacteria, fungi and staph-strep and provides relief from itchy skin and is anti-inflammatory. 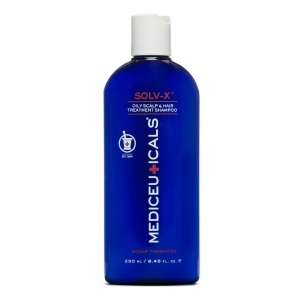 It helps to control acne, reduces excessive sebum and removes topical DHT to improve hair condition. TherarX is also fantastic for midge bites or the insect bites. It will takes the itch out straight away and can reduce the swelling significantly. Extremely useful for psoriasis. Really recommend it.